What is Causing the Global Rise in Paper Prices? Paper prices have seen a steady rise of 3% each month since May this year. This has caused significant concern among printing companies, and rightfully so. But what’s behind this increase? The answer is anything but simple, as several factors have contributed to the paper price rise. The current situation is seeing the European market suffering most of all from a globally-restricted supply of pulp, leaving the UK at a disadvantage. 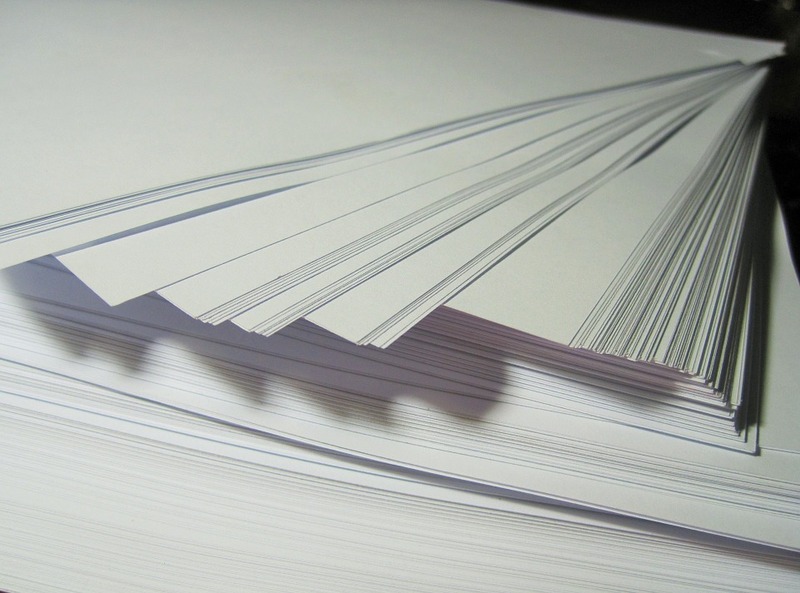 From Paperlinx to production costs, and the cost of crude oil to paper capacity, this article will explore many of the factors affecting paper prices, along with possible solutions those in the label printing industry can implement to lessen the blow.